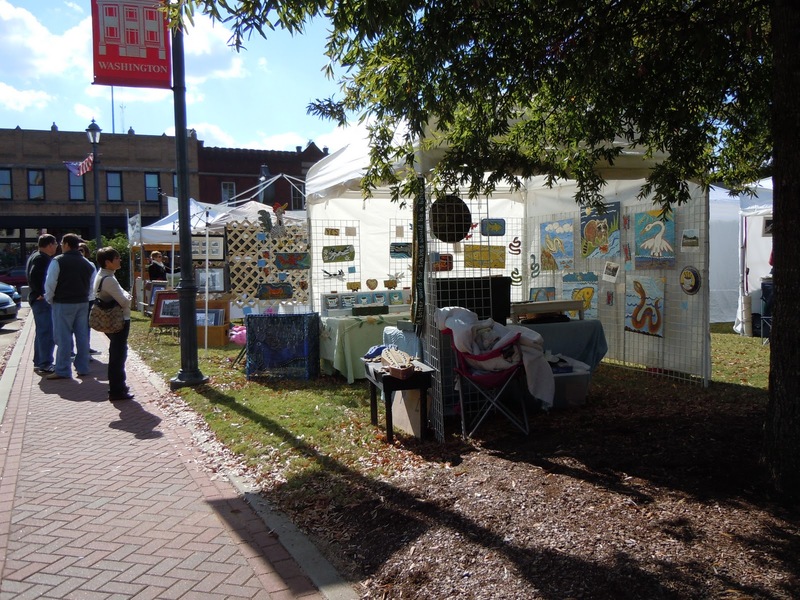 The 7th annual Washington Wilkes ArtFest will be held on November 5 and 6. 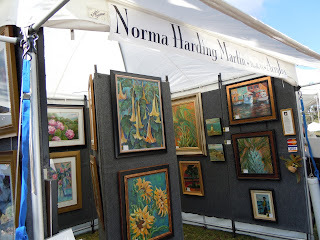 The festival celebrates many mediums of original art, including photography, painting, ceramics, and sculpture. 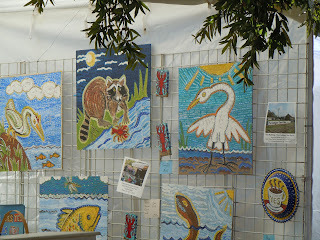 This year's festival also includes events for children as well. All events are free and open to the public. For more information, visit http://www.washingtonwilkesarts.org/.